18.72-21.84 in (48-56 cm); male 1-1.4 lb (465-650 g), female 1-1.3 lb (450-600 g). Plumage is entirely black with a bluish to purplish sheen. Conspicuous bristles cover base of culmen and basal third of upper mandible. Bill, legs, and feet are black. Widely distributed throughout Europe and Asia. The black nominate form is replaced in central Europe and western Asia by the gray and black race known as the hooded crow. Huge diversity of habitats, ranging from the centers of cities to sea cliffs. Some territories held year-round. Most defended only during breeding season, especially aggressively when nest-building. Considerable territorial rivalry between corvids; crows and black-billed magpies will destroy each other's nests and predate eggs and chicks. Mainly carnivorous. Diet includes invertebrates, mollusks, amphibians, fish, birds, and mammals. Also carrion and human garbage. Solitary nester. 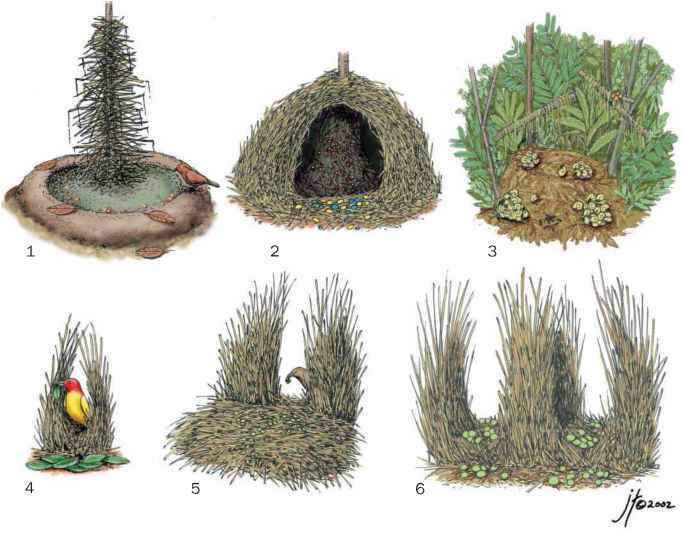 Stick nest in tree or bush, cliff ledges, or buildings. Generally lays four to five eggs April through May in cup made of moss, wool, animal hair, and roots. Incubation 17-19 days; fledging 32-36 days. English: Eurasian crow; French: Corneille noire; German: Aaskrähe; Spanish: Corneja Cenicienta. Not threatened. Common throughout its range.